Khrystyna Soloviy is a young and very talented singer from the Western Ukraine. Being a participant of the TV-show “Voice of the Country”, Khrystyna fascinated Ukrainian listeners with her authentic and crystal voice. Her debut album “Жива Вода” (“Live Water”) consists of two songs written by Khrystyna herself and 10 Ukrainian folk songs. Modern adaptation of the latter gives a new life to old well-known songs and shows, how great the potential of the folk music is. This album will help you to acquaint with Ukraine, its mysteriousness and sincerity. Khrystyna Soloviy on Soundcloud, YouTube, Facebook + beehype. Vivienne Mort was formed in Kyiv in 2007. They play indie rock and acoustic folk, and their distinguishing feature is enchanting voice of Danielle Zayushkina, who is considered to be one of the best voices in Ukraine. Melancholic piano music and beautiful Ukrainian lyrics are just couple of reasons for their preeminence among other bands. They’ve got only one LP and three EPs so far, but they are highly rated by Ukrainian critics and loved by thousands of fans. 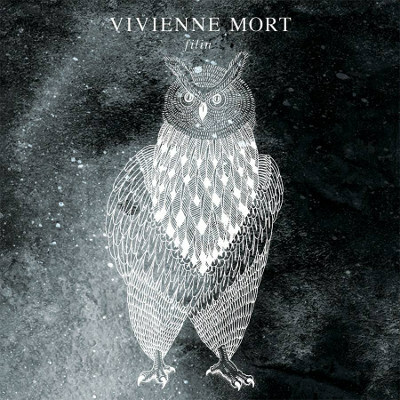 Vivienne Mort on Soundcloud, Facebook, www. The Erised works with the British label Med School and has a quite impressive team of musicians, all of whom were previously members of other popular Ukrainian music projects. The combination of strong and sensual voice of Sofia Sukorukova with electronic sound and live rhythm section creates very up-to-date music. Hear it once and it will stick in your mind and heart forever! 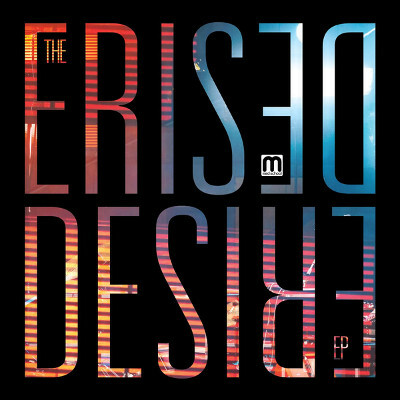 The Erised on Soundcloud, Facebook, Twitter. Zetetics (ex-Lika Bugaeva) is a band which defines its music style as “cosmopolitan indie-rock”. Their art concept is reflected in their name. Zetetics is a Latin word which translates as “those, who are looking for the truth”. 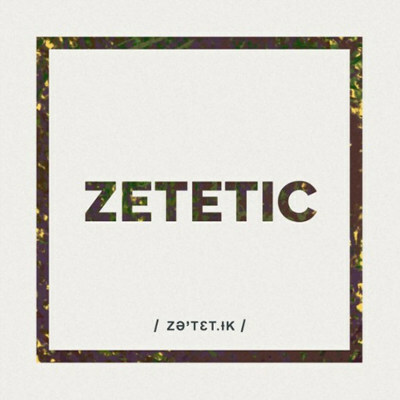 Very personal lyrics and explosive mix of the instruments included on “Zetetic” will truly sooth your feelings. Zetetics on Soundcloud, Facebook, Twitter, www. Expressive duo DVOE hit the Ukrainian music industry in 2014. Before that both of the musicians were members of a well-known Ukrainian music band Gorchitza and performed on the best stages of Ukraine and Russia. 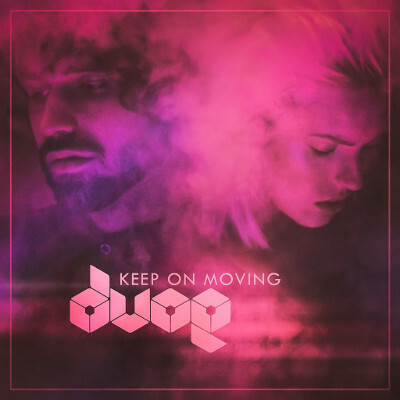 Their debut album, “Keep on Moving”, has an eccentric sound, cosmic bits and insane energy in one bottle. Olga Dibrova, the soloist of the band, defines the main song of the album (“Keep On Moving”) to be her own anthem, and it can easily get the same meaning for all music lovers. 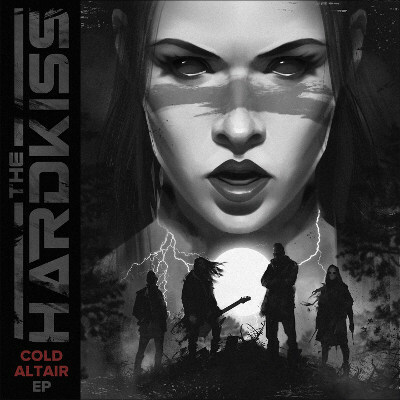 The Hardkiss is a progressive pop band formed in 2011. They are known for unique fashion style and new stage looks on every concert. Their music is very dynamic and quite heavy for pop. “Cold Altaire” is the first EP after their debut album, “Stones and Honey” (2014). It consists of eight tracks. “Doctor Thomases” is a highlight of the album. It’s a positive story with a deep sense. Slightly drunk doctor reflects upon life and happiness. He comes to the conclusion that all we need is faith and at least one chance, which you must not lose. That’s the recipe for happiness from Dr. Thomases and The Hardkiss. The Hardkiss on Soundcloud, Facebook, www. The band exists on the stage since 2009 playing pop-rock music filled with uncontrollable drive and pure reverie. The name of their new album “ИПИ”, sounds simply as “EP”, although its original name is written in Russian and is merely a combination of letters. Words have no meaning, while the music can speak to anyone using the language of sounds and emotions. 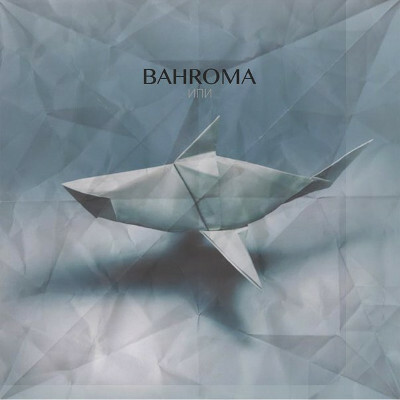 Bahroma on Soundcloud, YouTube, Facebook, Twitter + beehype. Antytila (Антитіла) appeared on the stage in 2008 and were firstly known as participants of a music TV show. Since then, the musicians have changed their style through their experiments with sound. 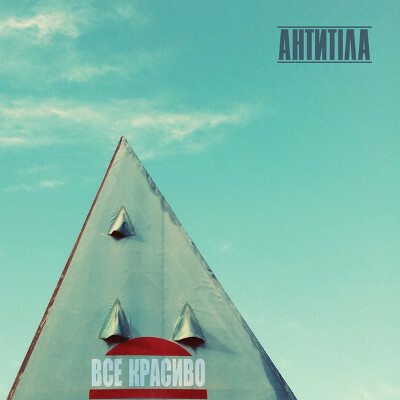 “Все красиво”, meaning “Everything is nice”, is the band’s fourth album, which combines spontaneous emotions and deep sincerity. The Kyiv-based quintet tried to present Ukrainian reality, the way it sounds in everyday life of society. Antytila on Soundcloud, Facebook, YouTube, www. You can’t stop listening to Brunettes Shoot Blondes as they harmoniously balance between genres producing something new and unique. 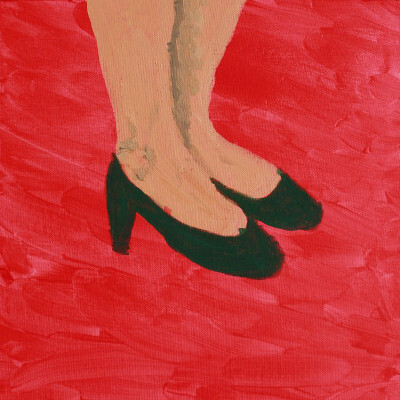 The EP “Bittersweet” is the band’s first release. It consists of four tracks including the well-known singles “Knock Knock” and “Bittersweet”. Most of the material was recorded in studios in Warsaw and Kyiv. The band gained international recognition in September 2014 for a music video to their song “Knock Knock“, which received more than 5 million views on YouTube within 10 days after release. Their music is flawless in style and you can clearly hear it throughout “Bittersweet” EP. 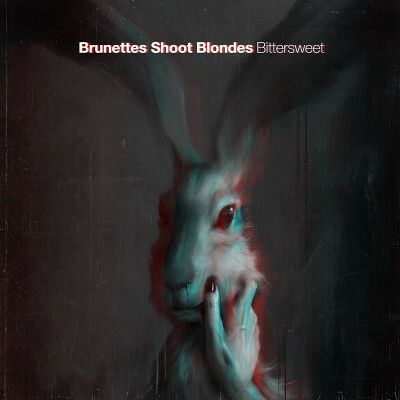 Brunettes Shoot Blondes on Soundcloud, Facebook, www + beehype. The band released its debut album, “Monodance”, in October 2015 and hit the Ukrainian and British authoritative top-lists straight away. Daniel Halyko, the frontman of Blooms Corda, states that metaphorically his music is “blues longing to be funk”. The album can be divided into two parts – the first one is more dynamic and funky, while the other one is calm and lyrical. Listening to it, you fall into a trance, created and kept up by saxophone and guitar. The music is highly melancholic, but somehow it makes you feel good and at ease. Warm, sentimental and pure music with inspiring lyrics and captivating voice of Daniel Halyko. It’s an album everyone should hear! Blooms Corda on Soundcloud, Facebook. Secret Avenue is a new wave, indie pop band formed in Kyiv in 2012. 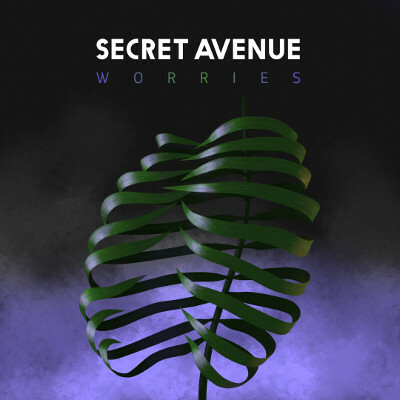 Their music combines elements of guitar indie rock and electropop and it makes Secret Avenue a very perspective and trendy band. In November 2015 the band released the second EP, “Worries”. It consists of five tracks with a special atmosphere and interesting melodies. The songs have contemporary arrangements and original sound, even though it’s highly influenced by culture and aesthetics of 70s-80s. Highlights of the album are “Zeitgeist” and “Mirrors” with catchy guitar riffs, synth sounds and electro bits. Secret Avenue on Soundcloud, Facebook, www. Stoned Jesus is probably the most known Ukrainian alternative band on the international scene. They have sold-out concerts all around Europe and played in more than 22 countries altogether. 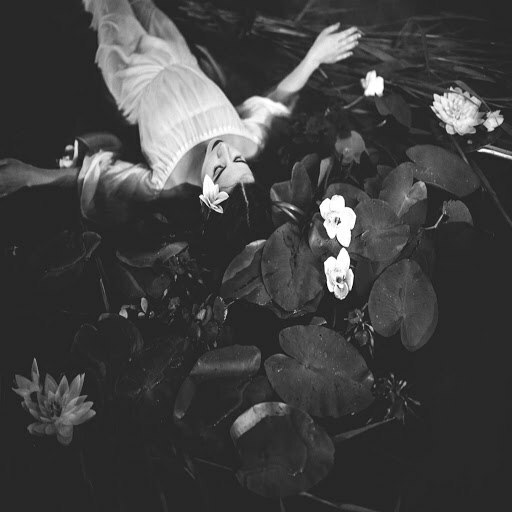 Their third album, “The Harvest”, is heavier than previous works. Stadium rock guitar riffs, combined with solid bass lines and drums that erupt like cannons, make the album sound very complex and hard. In “Silkworm Confessions”, nine minutes long epic track, music intensifies and gets darker with every break. It develops throughout the song and becomes more solid and tricky, till it explodes in the end with heavy and expressive instrumental part, which demonstrates unsurpassed technical skills of musicians. 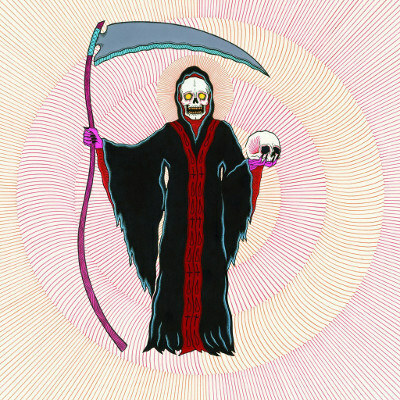 “The Harvest” is an experimental and unique cocktail of progressive rock, doom, stoner and psychedelic rock, which must be in every music lover’s collection. Stoned Jesus on Soundcloud, Bandcamp, Facebook, Twitter. The Maneken is an electronic rock band formed by a musician and sound producer Eugene Filatov in 2007. He decided to release his 7th LP in parts to make it meet the requirements of a modern audience which prefers to perceive a small amount of information from time to time rather than get a huge piece of work once in a few years. That’s why The Maneken offered us only 5 tracks from the complete album, featuring one written in collaboration with Brunettes Shoot Blondes. The second part of this work will be released in spring. Till then, listen to the first part and enjoy the quality music by one of the greatest electronic artists. The Maneken on Soundcloud, Facebook, Twitter, www. Dmitry Shurov, formerly the pianist of Okean Elzy, Esthetic Education and Zemfira, started a solo music project Pianoboy in 2009. 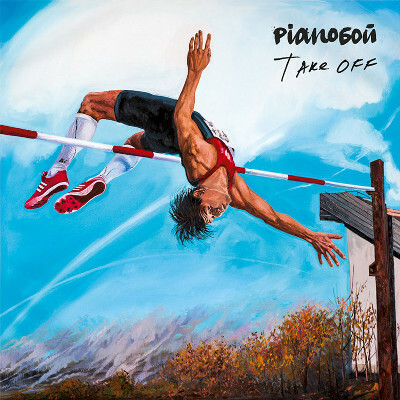 “Take Off” is his third and the best album so far. It’s full of personal worries, hope, love and truth. The LP is technically complicated and emotionally diverse. You can literally hear him smiling while singing love song “Tak dobre z toboyu” (“It’s so good to be with you”), and then desperately crying at the top of his lungs in “Titanic”. Dmitry is equally good at writing about social issues and personal experience, his music is straightforward and sincere. The last song on the album, “Silence”, is numbered 0 and it is no coincidence. This is a great ending of the album, because all you need after listening to such a powerful piece of work is to reflect on it and to listen to yourself and the world around you in complete silence. At the same time, it can’t be numbered 10, as it’s above music at all. Pianoboy on Soundcloud, Facebook, Twitter, www + beehype. In spring, the duet from Kharkiv released their first album with all-new material in 10 years. After breaking up in 2007, both musicians had started successful solo-projects, but re-united for a small tour and unexpectedly for everyone wrote a brand new material. Reggae spirit, positive lyrics, catchy guitar tunes and unique vocals – that’s what their music is like. The EP consists of three songs which will bring you happiness and joy just like the old songs of the band used to. 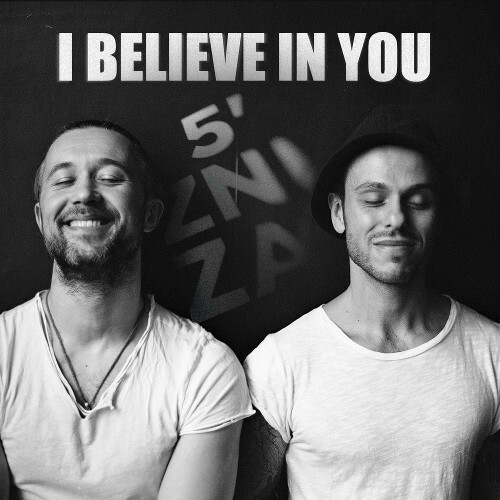 Probably the biggest musical comeback of 2015 in Ukraine. Jamala is a well-known Ukrainian pop, jazz and opera singer. She writes music on the junction of jazz, soul, R’n’B and world music with elements of gospel and classical. Harmonies of Crimean Tatar music can be also noticed in her songs as she is a Crimean Tatar. Her fourth album, “Podyh” (“Breath”) consists of 12 songs, half of them are written in Ukrainian, the rest – in English and Russian. It’s about love, happiness and solitude. Jamala’s message is to believe in love and to know yourself. Her music makes you feel calm and confident even though it can be melancholic. It’s a highly personal album, full of deep worries and emotions and it really touches the heart. If you feel sad and lonely, this is the album to listen to! Jamala on Soundcloud, Facebook, Twitter, www + beehype.